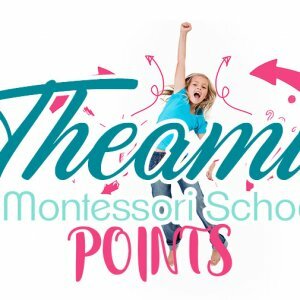 Share Our Content, Share Montessori! Sharing is caring! Share our content to spread the Montessori message. Parents! Don't forget you can earn Theami Points by sharing content!